is better than a banquet spiced with quarrels. and is honored as one of the family. so our lives are assayed by God. the ears of liars itch for dirty gossip. gloating over misfortune is a punishable crime. children take pride in their parents. nor do we expect lies from our leaders. any way you look at it, you see beauty refracted. fasten on to a slight and—good-bye, friend! does more than a whack on the head of a fool. won’t have to wait long—they’ll meet it coming and going! than a fool hellbent on folly. will meet their own evil returning. so stop it before it bursts. are equally abhorrent to God. 16 What’s this? Fools out shopping for wisdom! They wouldn’t recognize it if they saw it! and families stick together in all kinds of trouble. or run up huge bills you can never pay. build a wall, invite a burglar. double-talk brings you double trouble. it’s no fun being the parent of a dolt. gloom and doom leave you bone-tired. they show nothing but contempt for justice. fools look for it everywhere but right here. a bitter pill for a mother to swallow. or make good citizens pay for the crimes of others. an understanding person remains calm. as long as they keep their mouths shut, they’re smart. I am a Johnny Cash fan — and I bet some of you are, too! Verse 19 (The person who courts sin marries trouble) reminded me of a Cash classic: “God’s Gonna Cut You Down.” This is a hopeful song, I think — God will cut you down to lead you to redemption in Christ. 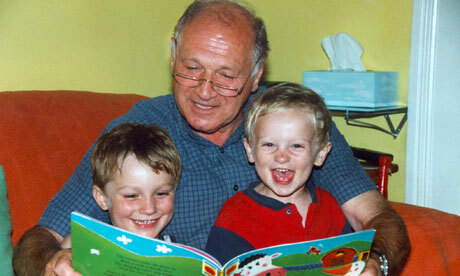 1Brothers, if anyone is caught in any transgression, you who are spiritual should restore him in a spirit of gentleness. Keep watch on yourself, lest you too be tempted. 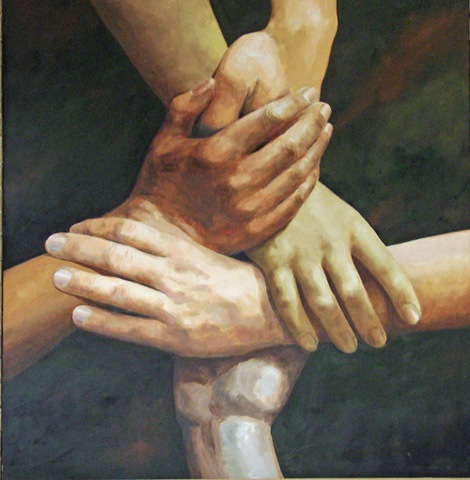 2 Bear one another’s burdens, and so fulfill the law of Christ. 3For if anyone thinks he is something, when he is nothing, he deceives himself. 4But let each one test his own work, and then his reason to boast will be in himself alone and not in his neighbor. 5For each will have to bear his own load. This is a basic, though sometimes neglected, spiritual principle. Those who feed and bless you spiritually should be supported by you financially. Paul repeated this principle in several other places. If we have sown spiritual things for you, is it a great thing if we reap your material things? (1 Corinthians 9:11). Even so the Lord has commanded that those who preach the gospel should live from the gospel (1 Corinthians 9:14). Let the elders who rule well be counted worthy of double honor, especially those who labor in the word and doctrine (1 Timothy 5:17). If you trust them with your spiritual health, you should also trust them to steward the gifts of God’s people (Luke 16:11). 7 Do not be deceived: God is not mocked, for whatever one sows, that will he also reap. 8For the one who sows to his own flesh will from the flesh reap corruption, but the one who sows to the Spirit will from the Spirit reap eternal life. 9And let us not grow weary of doing good, for in due season we will reap, if we do not give up. 10So then, as we have opportunity, let us do good to everyone, and especially to those who are of the household of faith. 11See with what large letters I am writing to you with my own hand. 12 It is those who want to make a good showing in the flesh who would force you to be circumcised, and only in order that they may not be persecuted for the cross of Christ. 13For even those who are circumcised do not themselves keep the law, but they desire to have you circumcised that they may boast in your flesh. 14But far be it from me to boast except in the cross of our Lord Jesus Christ, by which the world has been crucified to me, and I to the world. “Take me to the cross again” by Dave Lubben. 15For neither circumcision counts for anything, nor uncircumcision, but a new creation. 16And as for all who walk by this rule, peace and mercy be upon them, and upon the Israel of God. 17From now on let no one cause me trouble, for I bear on my body the marks of Jesus. 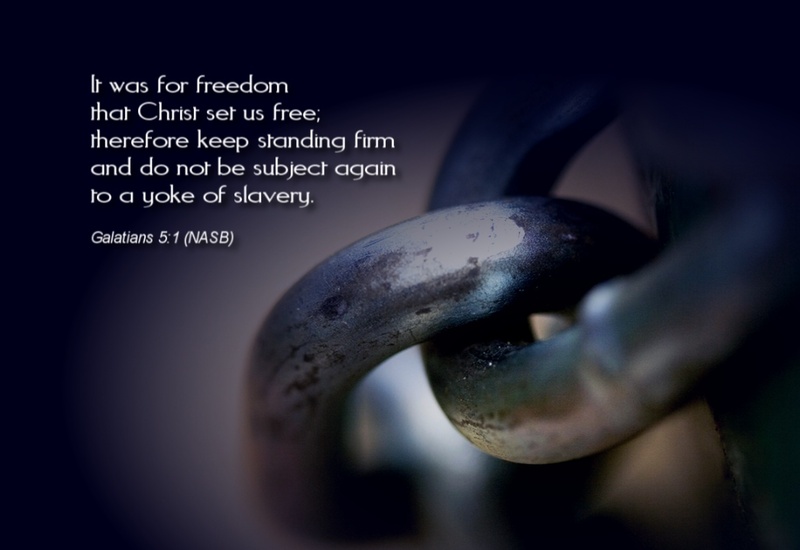 1For freedom Christ has set us free; stand firm therefore, and do not submit again to a yoke of slavery. This verse is the theme verse for the 2012 Daily Texts. Daily Texts is a devotional with an Old Testament and a New Testament verse for each day. For nearly 300 years, people around the world have been letting the Word shape their lives by reading these particular verses each year. I have enjoyed the Daily Texts for many years. Click HERE to order your copy — or multiple copies; they make great Christmas gifts! Chris Armfield sings “For Freedom,” a song he based on this verse. 2Look: I, Paul, say to you that if you accept circumcision, Christ will be of no advantage to you. 3I testify again to every man who accepts circumcision that he is obligated to keep the whole law. 4You are severed from Christ, you who would be justified by the law; you have fallen away from grace. Paul is explaining that if someone chooses circumcision as a way to please God, then he is under contract, so to speak, to continue in the law. It shows he distrusts grace, and trusts rather in his own ability to keep the law. Then Christ does no good for him, since he must first trust Christ. 5For through the Spirit, by faith, we ourselves eagerly wait for the hope of righteousness. 6For in Christ Jesus neither circumcision nor uncircumcision counts for anything, but only faith working through love. See how carefully, how logically, how powerfully Paul has set out his argument? I bet he was the captain of his high school debate team! He says: What does not matter? 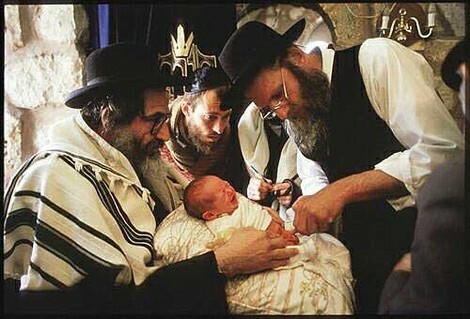 Circumcision (law). What does matter? Faith working through love (gospel). He could not make it any clearer! 16But I say, walk by the Spirit, and you will not gratify the desires of the flesh. 17For the desires of the flesh are against the Spirit, and the desires of the Spirit are against the flesh, for these are opposed to each other, to keep you from doing the things you want to do. 18But if you are led by the Spirit, you are not under the law. 19Now the works of the flesh are evident: sexual immorality, impurity, sensuality, 20idolatry, sorcery, enmity, strife, jealousy, fits of anger, rivalries, dissensions, divisions, 21envy, drunkenness, orgies, and things like these. I warn you, as I warned you before, that those who do such things will not inherit the kingdom of God. 22But the fruit of the Spirit is love, joy, peace, patience, kindness, goodness, faithfulness, 23 gentleness, self-control; against such things there is no law. Here is a fun and funny song to help you remember the fruits of the Spirit! Thank you, Brian Dunn! Regardless of who you are, the Spirit works from the same model, Jesus Christ, to produce Christ’s character in you. The Spirit looks to Christ in order to find the blueprint for your character. 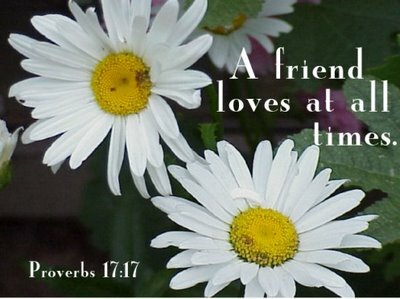 The Spirit will help you experience and practice the same love that Jesus had when He laid down His life for His friends. The same joy He experienced will now fill you. The identical peace that guarded the heart of Jesus, even as He was being beaten and mocked, will be the peace that the Spirit works to instill in you. The patience Jesus had for His most unteachable disciple will be the patience that the Spirit now develops in you. 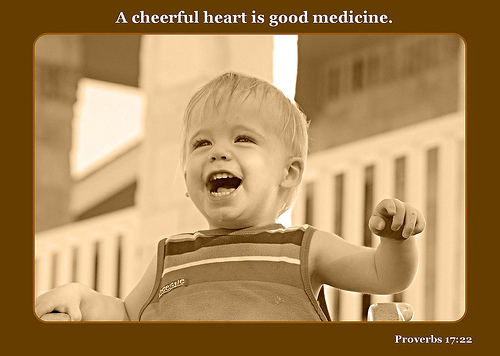 The kindness Jesus showed toward children and sinners will soften your heart toward others. There will be a goodness about you that is only explainable by the presence of the Spirit of God. The Spirit will build the same faithfulness into you that led Jesus to be entirely obedient to His Father. Christ’s gentleness will be displayed in you. The Spirit will teach you self-control so that you will have strength to do what is right and to resist temptation. 24And those who belong to Christ Jesus have crucified the flesh with its passions and desires. 25If we live by the Spirit, let us also walk by the Spirit. 26 Let us not become conceited, provoking one another, envying one another. 7So you are no longer a slave, but a son, and if a son, then an heir through God. 8Formerly, when you did not know God, you were enslaved to those that by nature are not gods. 9But now that you have come to know God, or rather to be known by God, how can you turn back again to the weak and worthless elementary principles of the world, whose slaves you want to be once more? 10 You observe days and months and seasons and years! 11I am afraid I may have labored over you in vain. for I also have become as you are. You did me no wrong. 13You know it was because of a bodily ailment that I preached the gospel to you at first, 14and though my condition was a trial to you, you did not scorn or despise me, but received me as an angel of God, as Christ Jesus. 15What then has become of the blessing you felt? For I testify to you that, if possible, you would have gouged out your eyes and given them to me. 16Have I then become your enemy by telling you the truth? What a powerful line: Have I then become your enemy by telling you the truth? 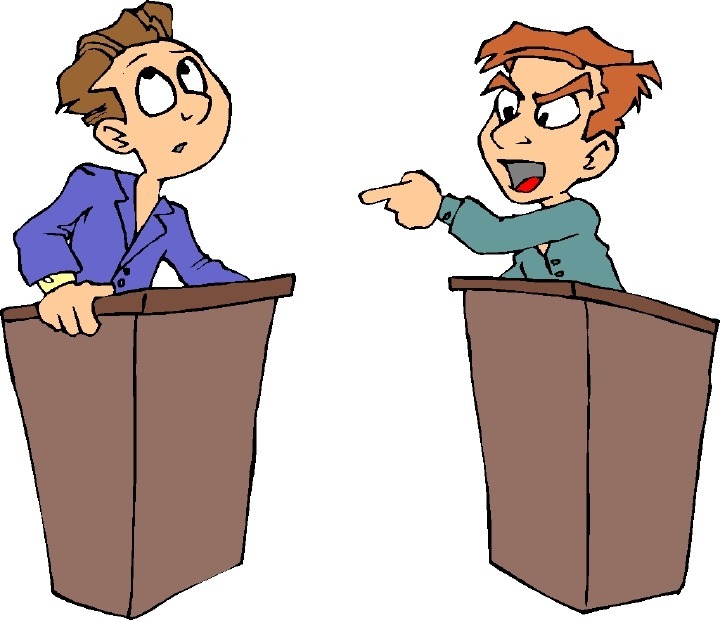 How many times have I counted someone as an “enemy” because he or she told me a truth I did not want to hear — about myself, about my speech or behavior, about someone else? Lord, give me ears to hear Your truth whenever it comes to me! 17They make much of you, but for no good purpose. They want to shut you out, that you may make much of them. 18It is always good to be made much of for a good purpose, and not only when I am present with you, 19 my little children, for whom I am again in the anguish of childbirth until Christ is formed in you! 20I wish I could be present with you now and change my tone, for I am perplexed about you. 21Tell me, you who desire to be under the law, do you not listen to the law? 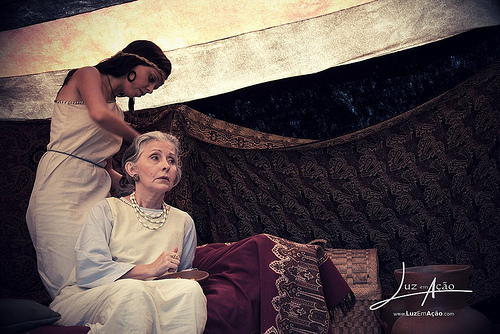 22For it is written that Abraham had two sons, one by a slave woman and one by a free woman. 23But the son of the slave was born according to the flesh, while the son of the free woman was born through promise. So Paul presents the truth through a story all the Jews know very well. The legalists present themselves as those who are true sons of Abraham. Well, yes, Paul says, but Abraham had two sons. Then he asks them: Which son do you represent? One son was born to a slavewoman, the result of human manipulation (law). The other son was born to the wife, the result of God’s miraculous power (grace). Paul says that those who allow believers only to follow the law end up denying the grace. 28Now you, brothers, like Isaac, are children of promise. 29But just as at that time he who was born according to the flesh persecuted him who was born according to the Spirit, so also it is now. 30But what does the Scripture say? “Cast out the slave woman and her son, for the son of the slave woman shall not inherit with the son of the free woman.” 31So, brothers, we are not children of the slave but of the free woman. We are not children of the slave woman, but of the free woman. Have you ever stopped to notice that Abraham received the fulfillment of all God’s promises through his son Ishmael? 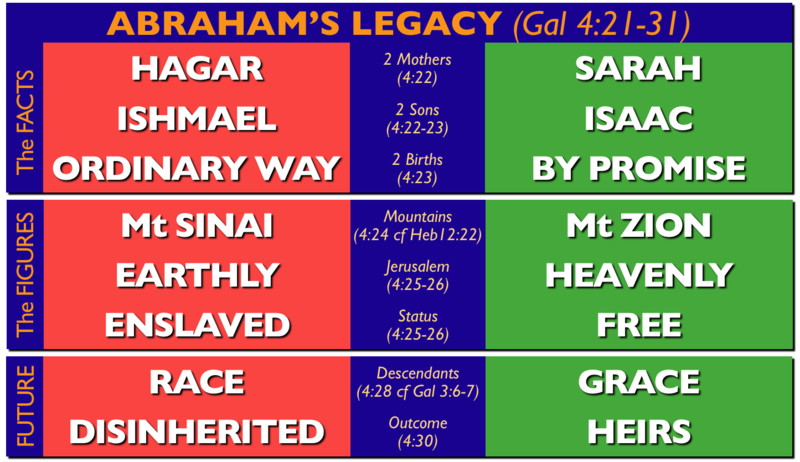 The promises of descendants, nations, and land all came through Ishmael’s children. Ishmael had twelve sons, each son was a prince, and each son became a nation. There was only one thing Isaac gave to the world that Ishmael could not: the Christ. Jesus, the One who would bring redemption to the world, is the descendant of Isaac. 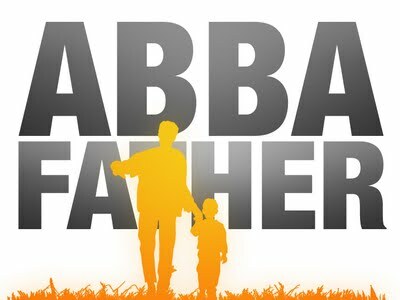 What made the difference between the two sons of Abraham? Ishmael represents humans working in their own strength. 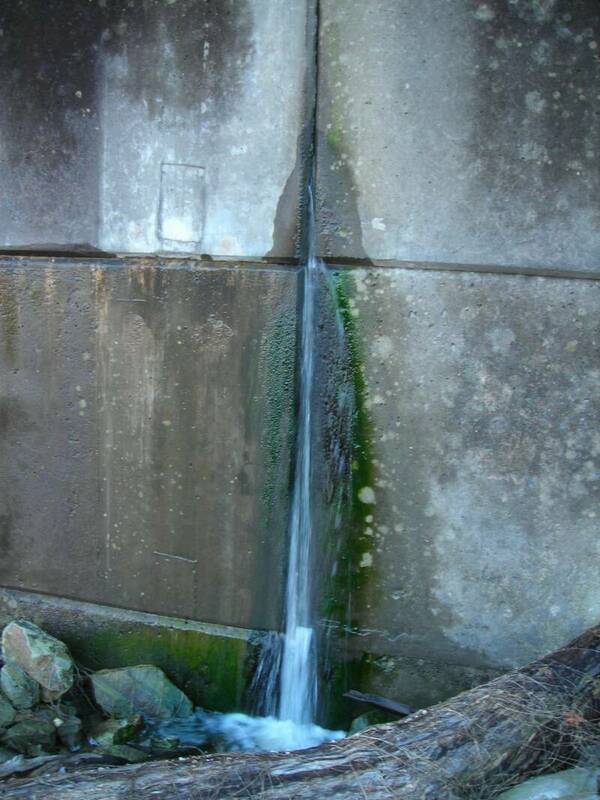 The results look productive, but there is no salvation in them, and ultimately they create violence and destruction. Isaac displays the action of God in human life, and the hope of the world is being fulfilled when we allow God to work through our lives. Ishmael is a result of an individual forming his own character, and Isaac is a result of a person allowing God to put his own character in the human heart. We are eternally barren if we attempt to work in our own way. Have we slipped from the high ground where we let Christ form his character in us, down to the marshy lowlands where we attempt to define our own character? If Christ works in my life, then my focus will rest on him, and I will be open to him. If I am the only one at work in my life, my attention will be completely absorbed in myself, and that is always destructive. Is your life an occasion for you or an occasion for him? In your answer to that question dwells the difference between light and darkness, between life and death, between God and you. but your anger wasn’t forever. and moved in and comforted me. My son Devlin and I kid about many modern praise songs seeming to be “I sing about myself singing to God,” and this is one which fits that description — but the words go nicely with Isaiah 12. “Top of my Lungs” by Phillips, Craig & Dean. 1O foolish Galatians! Who has bewitched you? 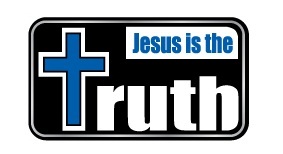 It was before your eyes that Jesus Christ was publicly portrayed as crucified. 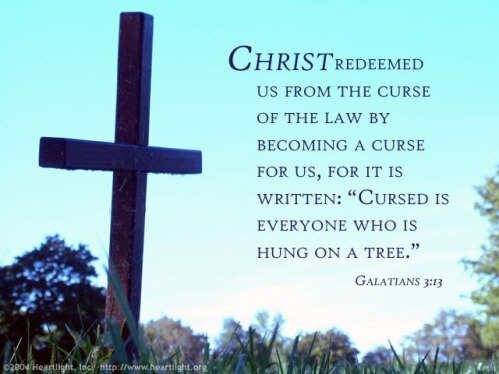 O you dear idiots of Galatia, who saw Jesus Christ the crucified so plainly, who has been casting a spell over you? 2Let me ask you only this: Did you receive the Spirit by works of the law or by hearing with faith? 3Are you so foolish? Having begun by the Spirit, are you now being perfected by the flesh? 4 Did you suffer so many things in vain—if indeed it was in vain? 5Does he who supplies the Spirit to you and works miracles among you do so by works of the law, or by hearing with faith— 6just as Abraham “believed God, and it was counted to him as righteousness”? 7Know then that it is those of faith who are the sons of Abraham. 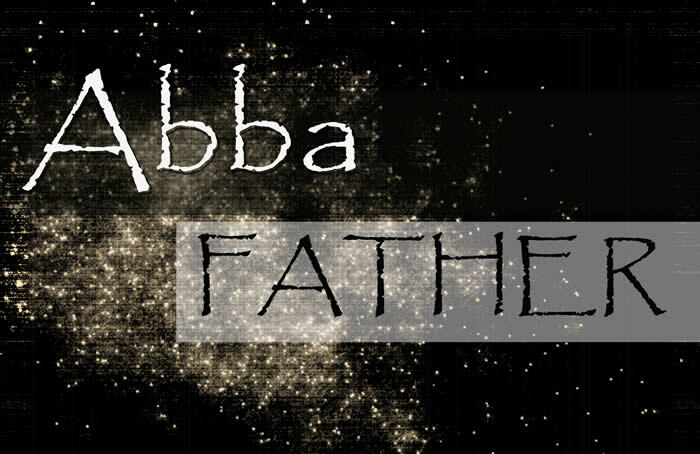 8And the Scripture, foreseeing that God would justify the Gentiles by faith, preached the gospel beforehand to Abraham, saying, “In you shall all the nations be blessed.” 9So then, those who are of faith are blessed along with Abraham, the man of faith. 10For all who rely on works of the law are under a curse; for it is written, “Cursed be everyone who does not abide by all things written in the Book of the Law, and do them.” 11Now it is evident that no one is justified before God by the law, for “The righteous shall live by faith.” 12But the law is not of faith, rather “The one who does them shall live by them.” 13Christ redeemed us from the curse of the law by becoming a curse for us—for it is written, “Cursed is everyone who is hanged on a tree”— 14so that in Christ Jesus the blessing of Abraham might come to the Gentiles, so that we might receive the promised Spirit through faith. The relationship between trusting God and standing righteous before him is that God looks at our faith and counts us righteous. The reason God can do that for us sinners is that Christ took the punishment for our iniquities on himself. Already in Isaiah 53:11 this is plain: “By his knowledge shall the righteous one, my servant, make many to be accounted righteous; and he shall bear their iniquities.” When God reckons a person righteous because Christ died for him and because he puts his trust in Christ, that is what we call justification by faith and that is the heart of the gospel. 15 To give a human example, brothers: even with a man-made covenant, no one annuls it or adds to it once it has been ratified. 16Now the promises were made to Abraham and to his offspring. It does not say, “And to offsprings,” referring to many, but referring to one, “And to your offspring,” who is Christ. 17This is what I mean: the law, which came 430 years afterward, does not annul a covenant previously ratified by God, so as to make the promise void. 18For if the inheritance comes by the law, it no longer comes by promise; but God gave it to Abraham by a promise. The law has two functions. On the positive side, it reveals the nature and will of God and shows people how to live. On the negative side, it points out people’s sins and shows them that it is impossible to please God by trying to obey all his laws completely. 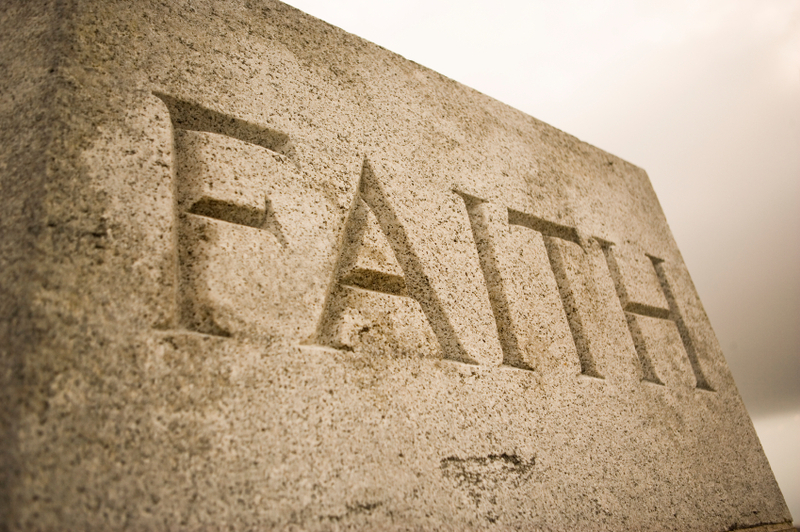 God’s promise to Abraham dealt with faith; the law focuses on actions. Moses was with our ancestors, the assembly of God’s people in the wilderness, when the angel spoke to him at Mount Sinai. And there Moses received life-giving words to pass on to us. by an intermediary. 20Now an intermediary implies more than one, but God is one. 23Now before faith came, we were held captive under the law, imprisoned until the coming faith would be revealed. 24So then, the law was our guardian until Christ came, in order that we might be justified by faith. 25But now that faith has come, we are no longer under a guardian, 26for in Christ Jesus you are all sons of God, through faith. 27For as many of you as were baptized into Christ have put on Christ. 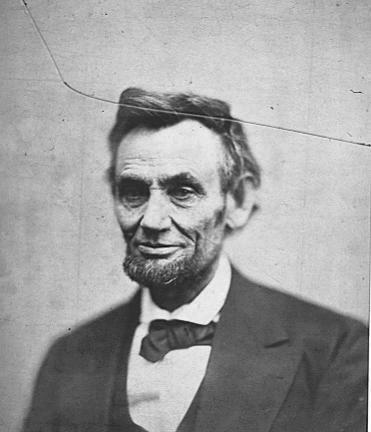 At that time, the Rabbis quoted a morning prayer that was popular among many Jews of that day. In that prayer, a Jewish man would thank God that he was not born a Gentile, a slave, or a woman. 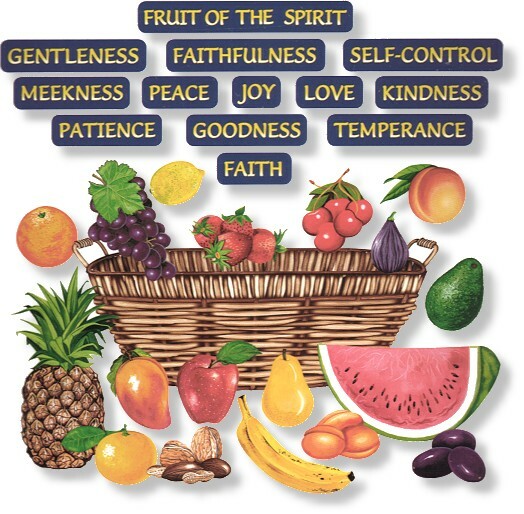 Paul takes each of these categories and shows them to be equal in Jesus. 29And if you are Christ’s, then you are Abraham’s offspring, heirs according to promise. “The just shall live” — Rich Mullins. Love this song. In Galatians 1:18-19, Paul described a trip he made to Jerusalem three years after Jesus met him on the road to Damascus. Now, he describes a second trip to Jerusalem, fourteen years later. 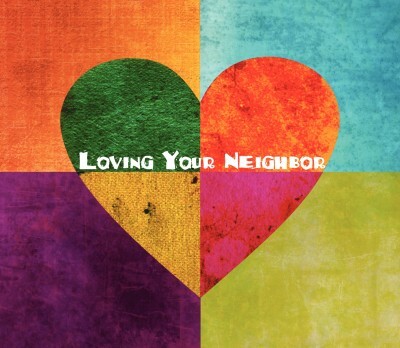 Remember Paul’s point from Galatians 1. 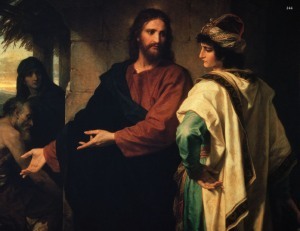 He demonstrated that his gospel came by a revelation from Jesus, not from man, not even from the apostles in Jerusalem. Two visits to Jerusalem over 14 years shows that Paul did not sit at the feet of the disciples of Jesus to learn the gospel. taking Titus along with me. In Titus 1:4, Paul calls Titus “a true son in our common faith.” It is clear that Paul loved and trusted Titus, and regarded him as a valuable co-worker in the faith. 2I went up because of a revelation and set before them (though privately before those who seemed influential) the gospel that I proclaim among the Gentiles, in order to make sure I was not running or had not run in vain. 3But even Titus, who was with me, was not forced to be circumcised, though he was a Greek. Paul’s point is that the leadership in Jerusalem accepted Titus, a Gentile convert, even though he was not circumcised in accord with the Mosaic law. This shows that the Jerusalem leadership accepted Paul’s gospel of grace. 4 Yet because of false brothers secretly brought in—who slipped in to spy out our freedom that we have in Christ Jesus, so that they might bring us into slavery— 5to them we did not yield in submission even for a moment, so that the truth of the gospel might be preserved for you. No doubt the “false brothers” thought of themselves as true brothers, upholding what was right and good! Oh, Lord, give us eyes to see Your truth! 6And from those who seemed to be influential (what they were makes no difference to me; God shows no partiality)—those, I say, who seemed influential added nothing to me. 7On the contrary, when they saw that I had been entrusted with the gospel to the uncircumcised, just as Peter had been entrusted with the gospel to the circumcised 8(for he who worked through Peter for his apostolic ministry to the circumcised worked also through me for mine to the Gentiles), 9and when James and Cephas and John, who seemed to be pillars, perceived the grace that was given to me, they gave the right hand of fellowship to Barnabas and me, that we should go to the Gentiles and they to the circumcised. 10Only, they asked us to remember the poor, the very thing I was eager to do. 11But when Cephas came to Antioch, I opposed him to his face, because he stood condemned. 12For before certain men came from James, he was eating with the Gentiles; but when they came he drew back and separated himself, fearing the circumcision party. 13And the rest of the Jews acted hypocritically along with him, so that even Barnabas was led astray by their hypocrisy. 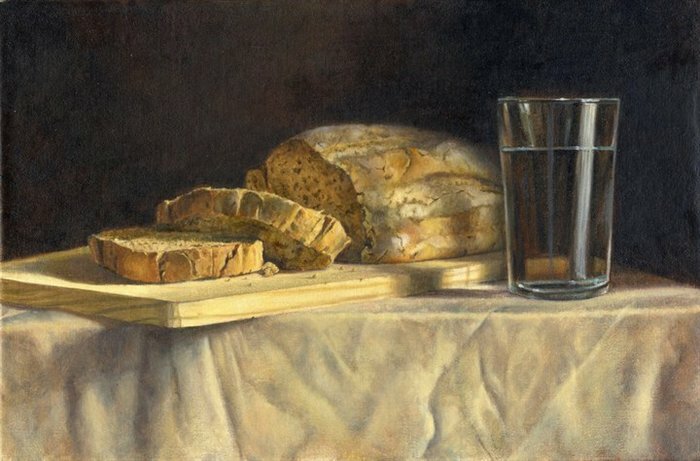 Does no one remember that Jesus ate with publicans and sinners? He broke the law! So why is Peter afraid to eat with Gentile believers? 15We ourselves are Jews by birth and not Gentile sinners; 16yet we know that a person is not justified by works of the law but through faith in Jesus Christ, so we also have believed in Christ Jesus, in order to be justified by faith in Christ and not by works of the law, because by works of the law no one will be justified. 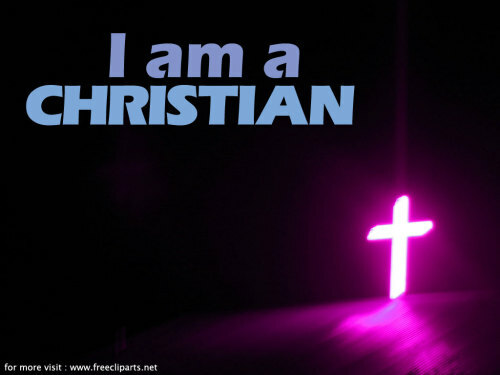 17But if, in our endeavor to be justified in Christ, we too were found to be sinners, is Christ then a servant of sin? Certainly not! 18For if I rebuild what I tore down, I prove myself to be a transgressor. 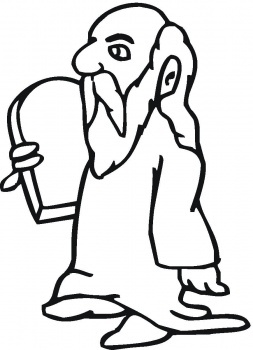 How is it a sin to build again a way to God through the Law of Moses? In many ways, but perhaps the greatest is that it looks at Jesus, hanging on the cross, taking the punishment we deserved, bearing the wrath of God for us, and says to Him, “That’s all very nice, but it isn’t enough. Your work on the cross won’t be good enough before God until I’m circumcised and eat kosher.” What an insult to the Son of God! Of course, this is the great tragedy of legalism. In trying to be more right with God, they end up being less right with God. This was exactly the situation of the Pharisees that opposed Jesus so much during His years of earthly ministry. Paul knew this thinking well, having been a Pharisee himself (Acts 23:6). 19For through the law I died to the law, so that I might live to God. 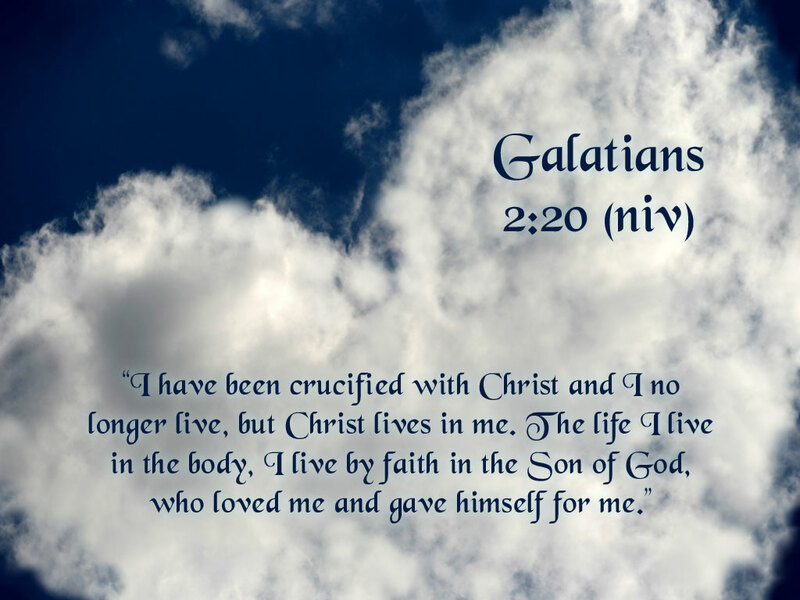 20I have been crucified with Christ. It is no longer I who live, but Christ who lives in me. 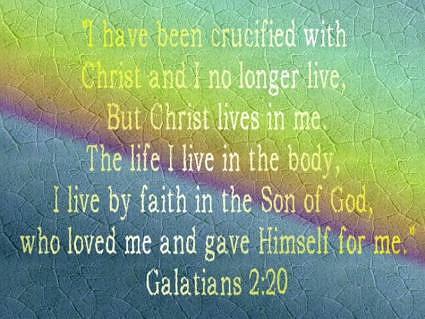 And the life I now live in the flesh I live by faith in the Son of God, who loved me and gave himself for me. 21I do not nullify the grace of God, for if righteousness were through the law, then Christ died for no purpose. The Christian life is an exchanged life: Jesus’ life for your life. When Christ takes control, your life takes on dimensions you would never have known apart from Him. When you are weak, then Christ demonstrates His strength in your life (2 Corinthians 12:9-10). When you face situations that are beyond your comprehension, you have only to ask, and the infinite wisdom of God is available to you (James 1:5). When you are faced with humanly impossible situations, God does the impossible (Luke 18:27). When you encounter people whom you find difficult to love, God expresses His unconditional love through you (1 John 4:7). When you are at a loss as to what you should pray for someone, the Spirit will guide you in your prayer life (Romans 8:16). When Christ takes up residence in the life of a believer, “all the fullness of God” is available to that person (Ephesians 3:19). It is marvelously freeing to know that God controls your life and knows what it can become. Rather than constantly worrying about what you will face, your great challenge is to continually release every area of your life to God’s control. The temptation will be to try to do by yourself what only God can do. Our assignment is to “abide in the vine” and to allow God to do in and through us what only He can do (John 15:5). Only God can be God. Allow Him to live out His divine life through you. From your friendly English teacher! — Synecdoche (pronounced: si-nek-duh-kee) is a kind of figurative language in which a part stands for the whole, or vice versa. Saying “the White House,” to mean the United States government, is an example of synecdoche. 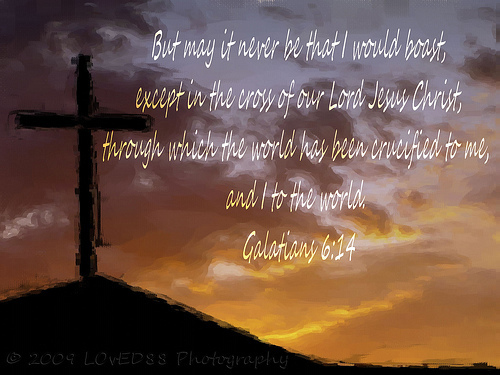 Here, “the cross” stands for Christ and all Christ has done for us to obtain salvation. You are currently browsing the DWELLING in the Word blog archives for November, 2011.